ArcLight brings an overarching methodology that allows you to leverage the right business processes on Oracle to enhance operating effectiveness. With our Cloud Optimization services, we’ll keep your Oracle application current and fresh reflecting your recent business changes while incorporating continuous improvement opportunities based on what you have learned since deployment. 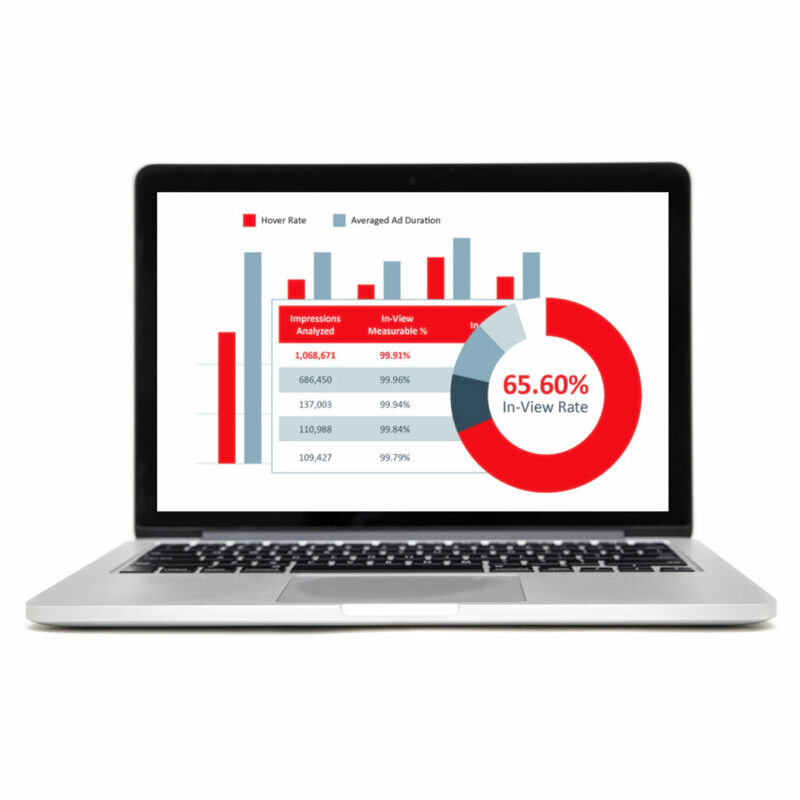 Utilize your ArcLight relationship and hours to receive advisory services on leading practices specific to the Oracle suite of applications, ensuring that you are monitoring and enhancing your ROI post go live. Our solutions empower your team through responsive, adaptive and scalable behaviors by way of a systematic and proactive approach.